In May, Peter Hook will be covering ‘Still’ the closing Joy Division album (hot on the heals of his succesful Closer gigs). It’s an ambitious idea considering the diversity of material on the record and it’s emotional position in the band’s brief canyon. One album is a collection of out-takes and un-released or lesser heard tracks, while the second album is a live recording of Joy Divisions’ last ever concert at High Hall, Birmingham on 2nd May 1980. At the May concert Hooky and The Light are to perform each disc separately, first the studio recording and then replicate the final ever Joy Division concert in a double header which has been long awaited and anticipated by fans and devotees of the band. 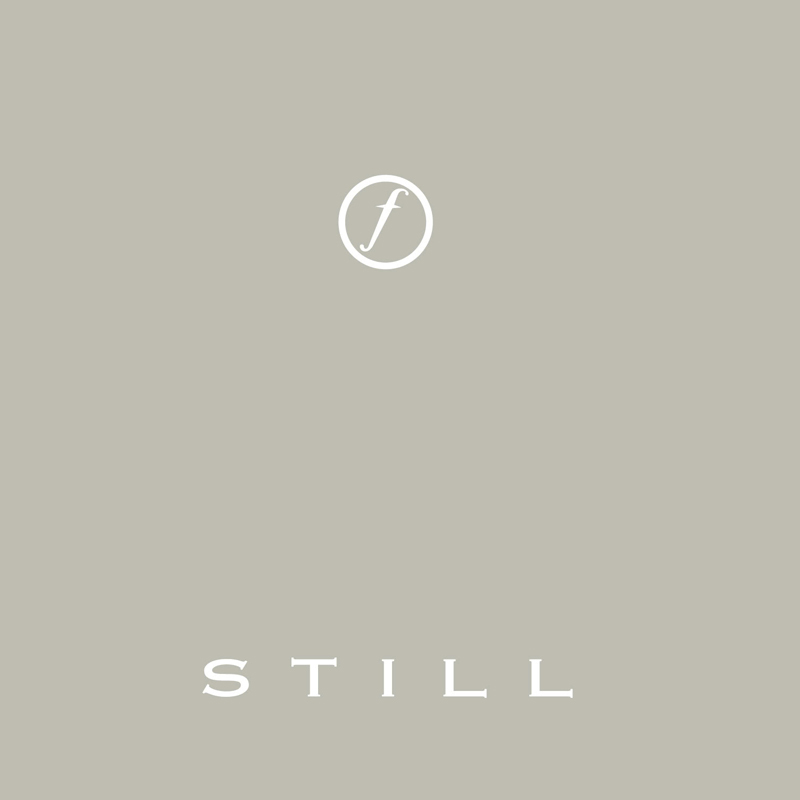 via Peter Hook to play the whole of the ‘Still’ album | Louder Than War.